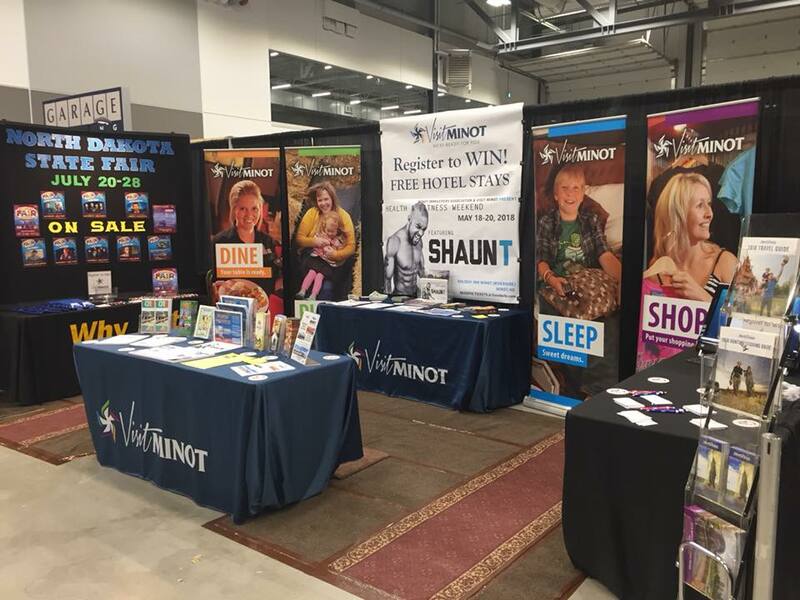 Spring Home Shows - Word on the street with Visit Minot!Word on the street with Visit Minot! Spring is Home Show season. Come see us in Canada! 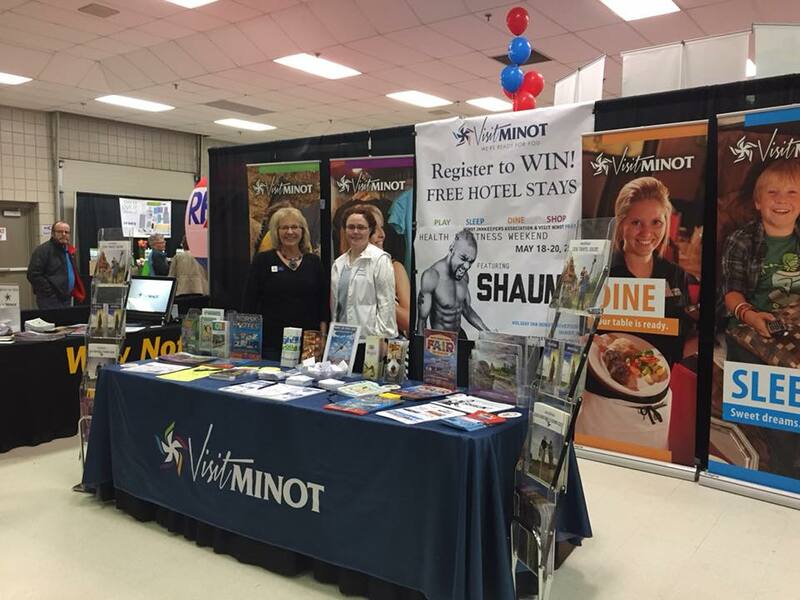 Stop by our booths and enter for hotel giveaways!